• Episode #150 of The Mad Chatters podcast: "Disney Game Night"
• The Thinking Fan's Guide to Walt Disney World: Epcot (includes an entire chapter on the soon-to-close Ellen's Energy Adventure at the Universe of Energy in Future World). Get it on Amazon or order a signed copy (or book bundle) here! Have you read one of Aaron's books? Leave a review on Amazon! 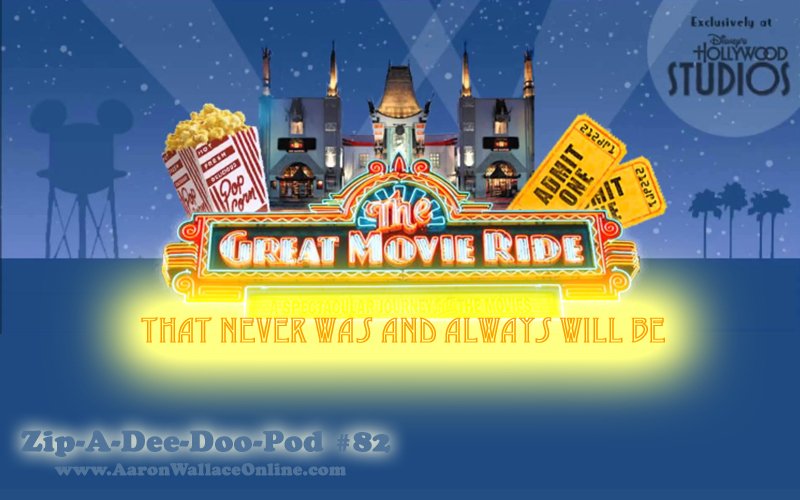 Be sure to "like" Zip-A-Dee-Doo-Pod on Facebook! While you're there, "like" The Thinking Fan's Guide on Facebook too!